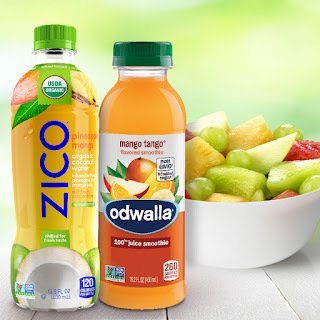 The Story Of Three: Odwalla, ZICO, and Fresh Cut Fruit at Albertsons! 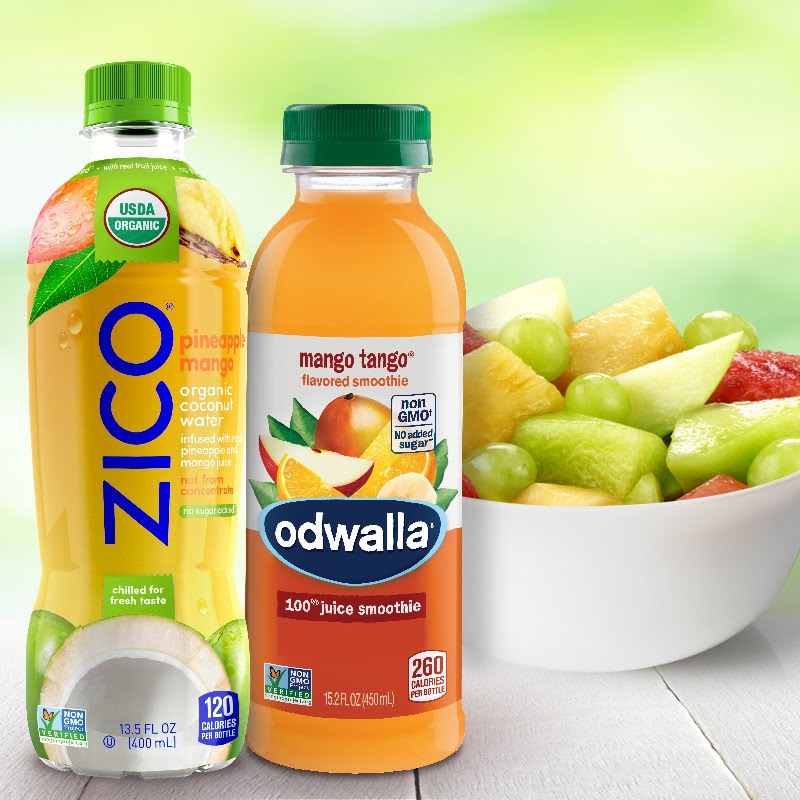 Odwalla, ZICO, and Fresh Cut Fruit at Albertsons! Enjoy all the flavors of Fresh Cut Fruit without the hassle - ready for snacking or to add to your own fruit smoothie or smoothie bowl! Don’t pass up these #FreshCutSavings - available for a limited time! Offer valid 5/16 - 6/12 and while supplies last. Purchase must be made in a single transaction. Digital coupons are not valid unless downloaded to your Loyalty Account.